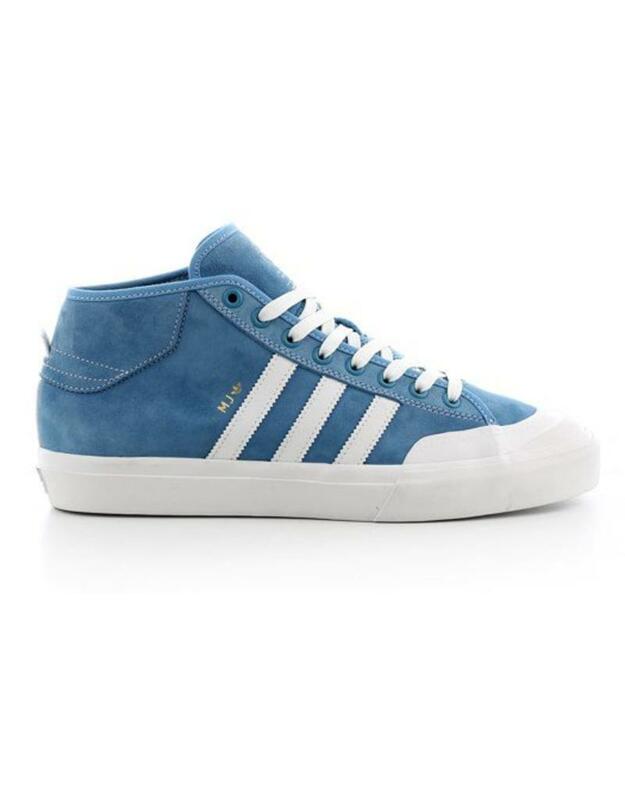 The Adidas Matchcourt Mid MJ Pro Shoes in Light Blue/White/Gold. These are a pretty controversial shoe after everything that happened between Marc Johnson and Lakai it seems the internet is blowing up and choosing a side. We don't care though! 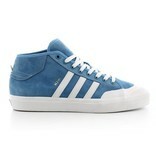 We love MJ and we love the Adidas Matchcourt! 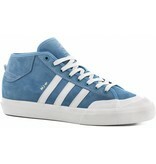 These shoes come in Marc Johnson's chosen Carolina Blue colorway to throw tribute to his hometown. 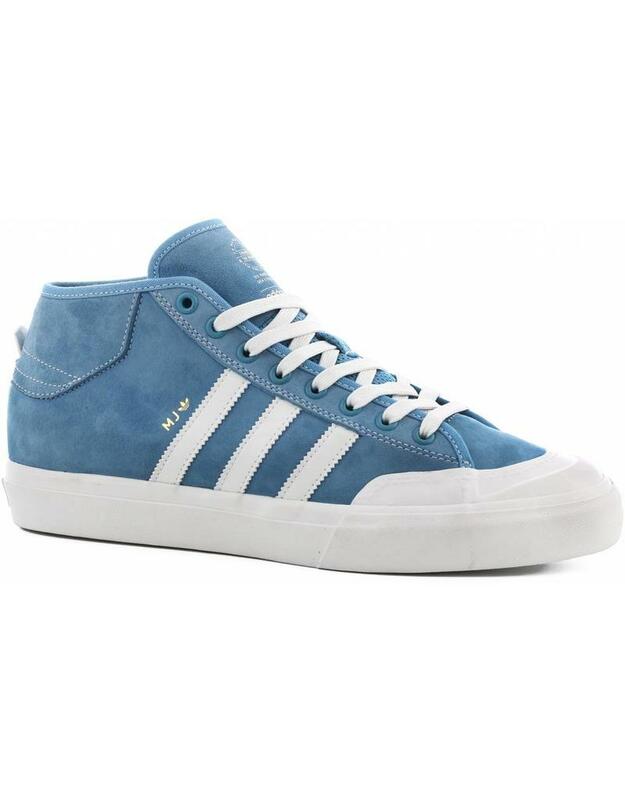 He also gave the Matchcourt some upgrades to make it a little more durable, switching it to pig suede that is a little tougher than regular suede. 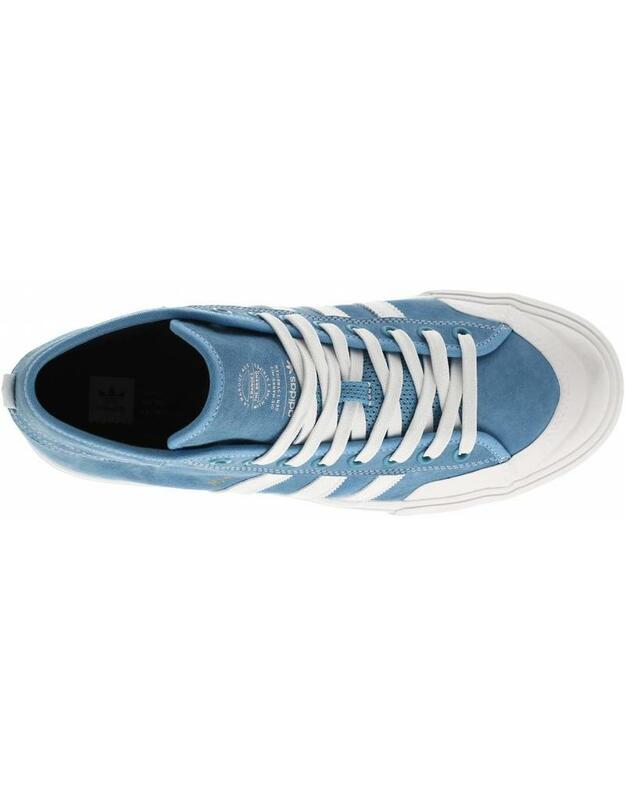 These also have a PU footbed for extra comfort and of course the matchcourt always has an abrasion resistant rubber toe cap to make these last a long time when skating.